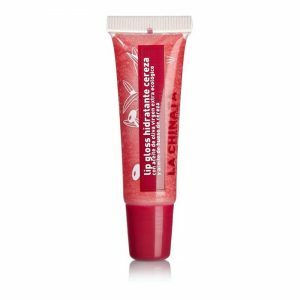 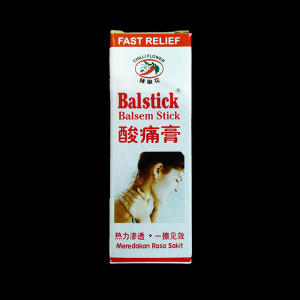 REPARADOR BOCA-NARIZ TARRINA 15 ML. 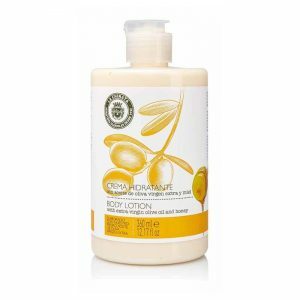 CHAMPU CON ACEITE DE OLIVA 360 ML. 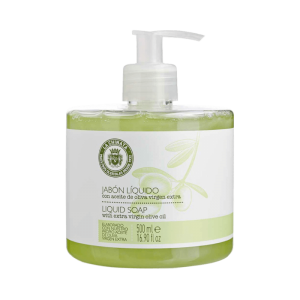 LOCION DE MANOS RECARGA 500ml. 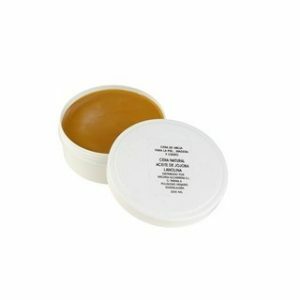 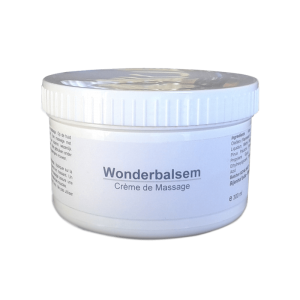 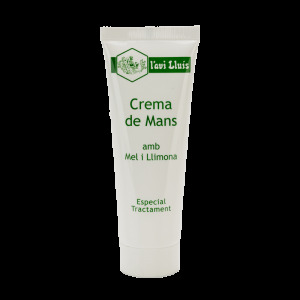 CREMA PIES Y CODOS 100 ML. 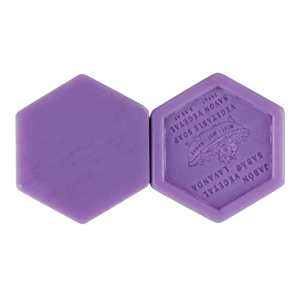 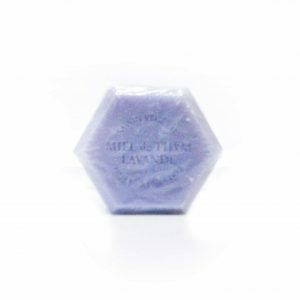 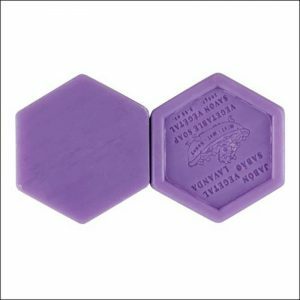 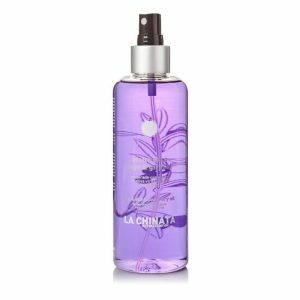 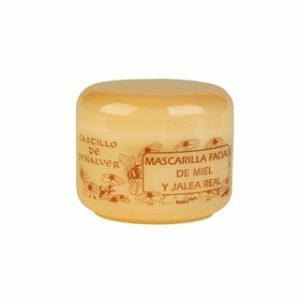 DESODORANTE ROLL-ON MUJER 75 ML. 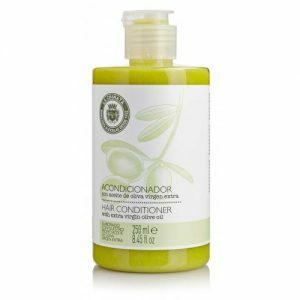 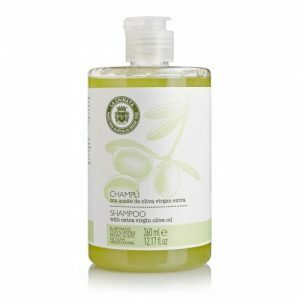 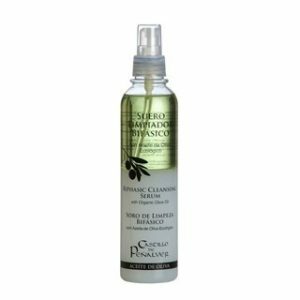 ACONDICIONADOR DE CABELLO 250 ML. 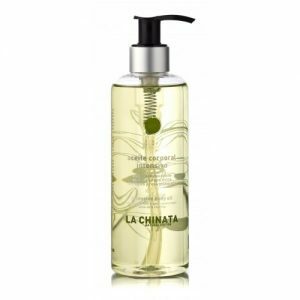 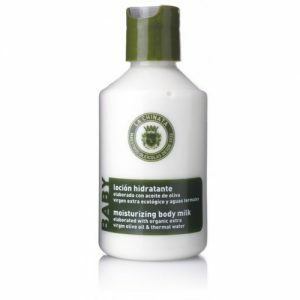 CREMA HIDRATANTE BABY 260 ML. 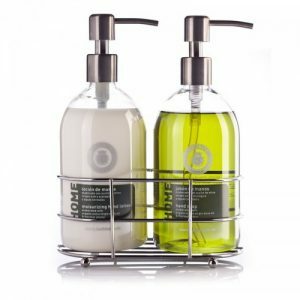 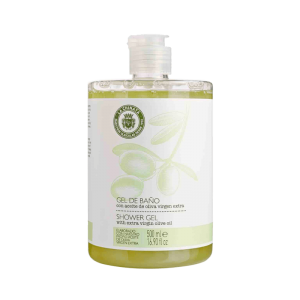 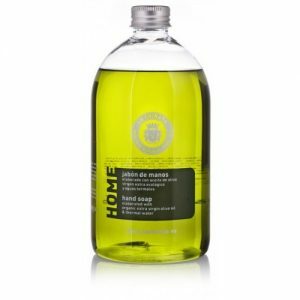 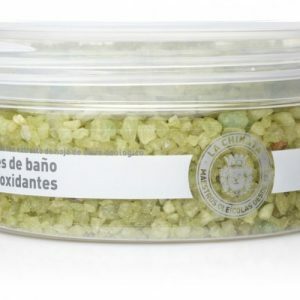 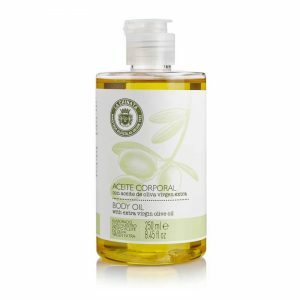 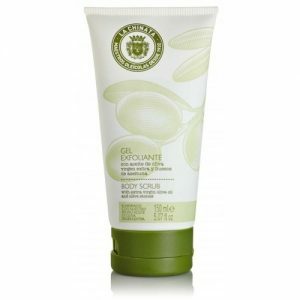 GEL DE BAÑO CON ACEITE DE OLIVA 500 ML. 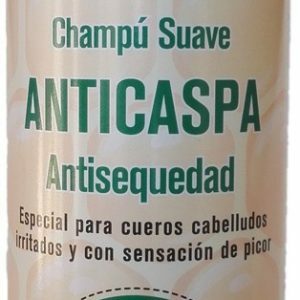 CHAMPU A ANTICAIDA CON MIEL 375 ML. 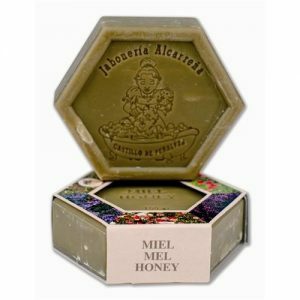 CHAMPU CON MIEL ANTICASPA 375 ML. 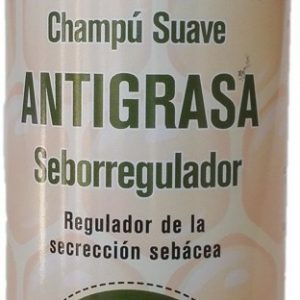 CHAMPU CON MIEL ANTIGRASSA 375 ML. 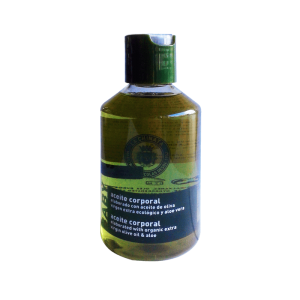 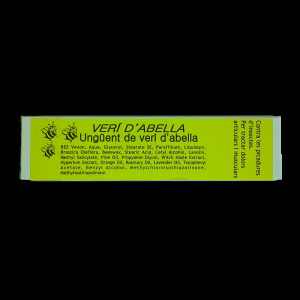 ACEITE CORPORAL BABY 250 ML. 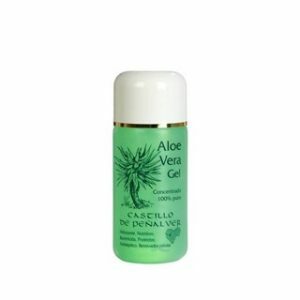 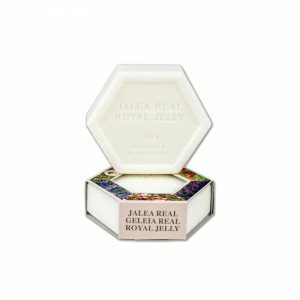 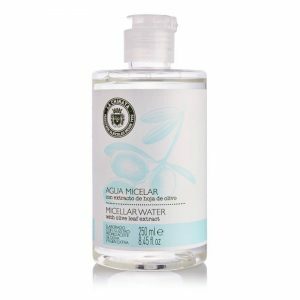 GEL DE BAÑO JALEA REAL 800 ML. 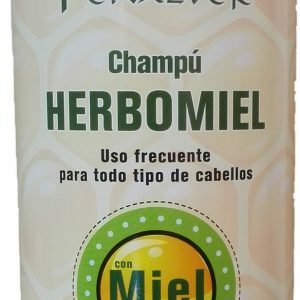 CHAMPU DE MIEL HERBOMIEL 800 ML. 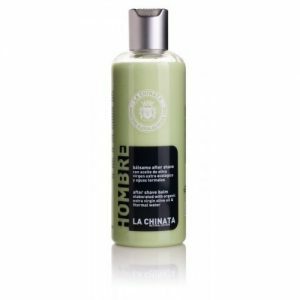 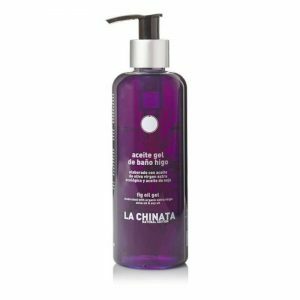 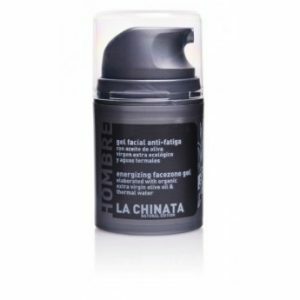 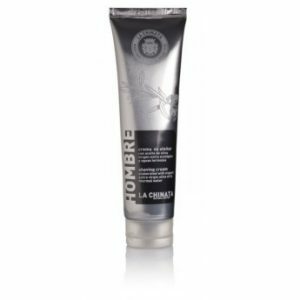 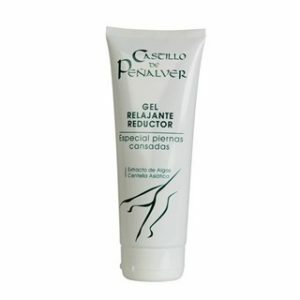 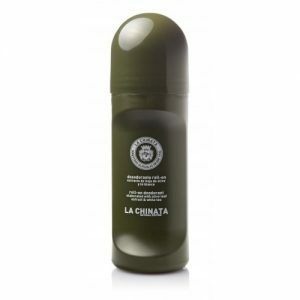 GEL ANTIFATIGA HOMBRE 50 ML. 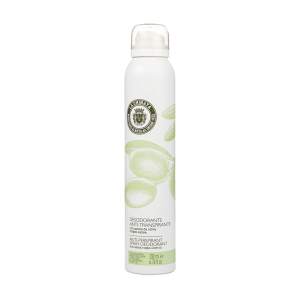 SUERO REGENERADOR ANTIOXIDANTE 30 ML. 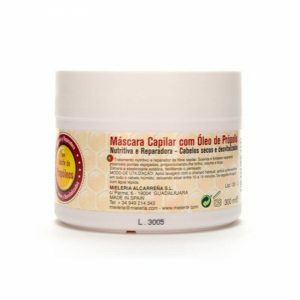 LECHE CORPORAL AL PROPOLEOS 500 ML. 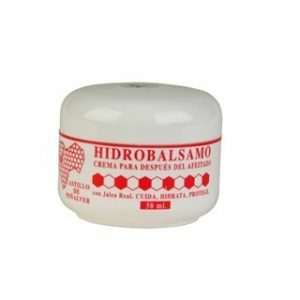 SUERO LIMPIADOR BIFÁSICO CON ACEITE DE OLIVA 250 ML. 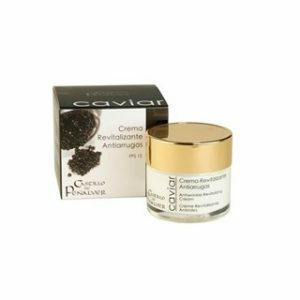 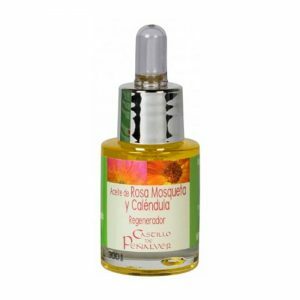 GEL CONTORNO OJOS ACEITE OLIVA 30 ML. 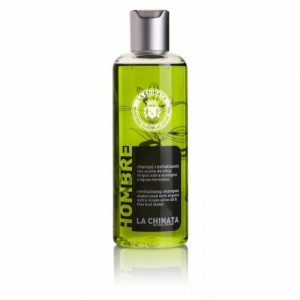 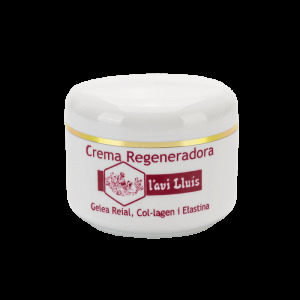 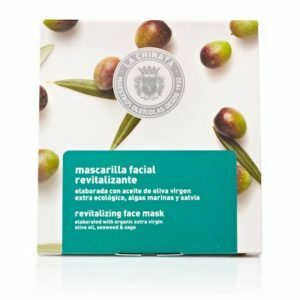 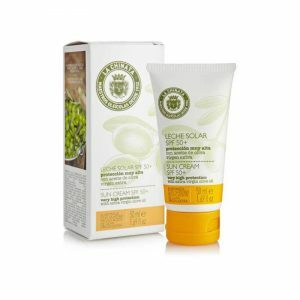 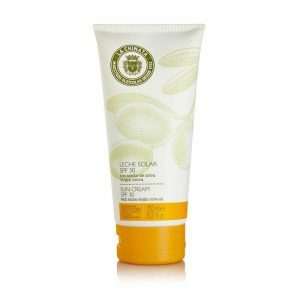 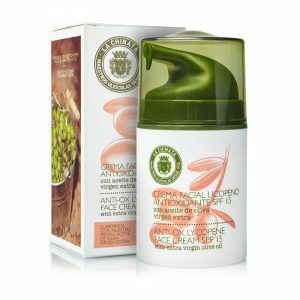 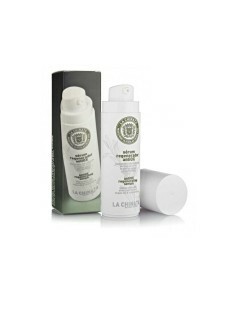 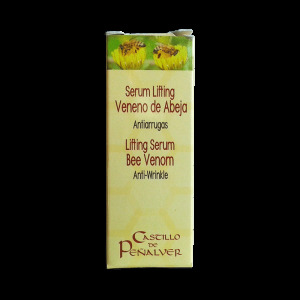 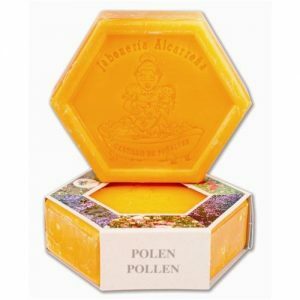 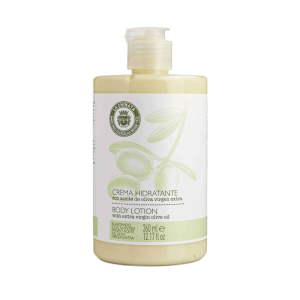 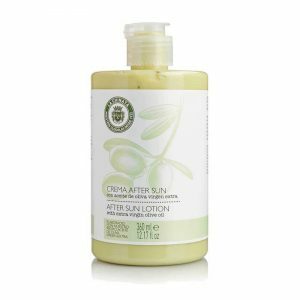 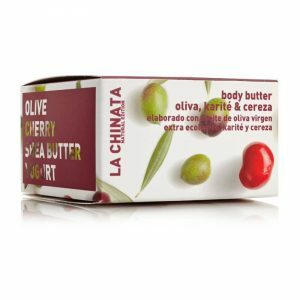 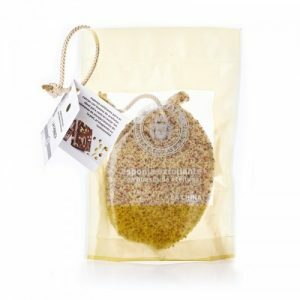 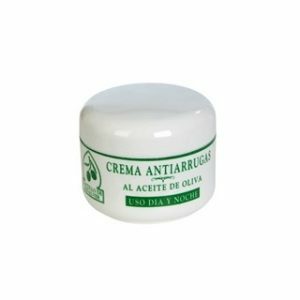 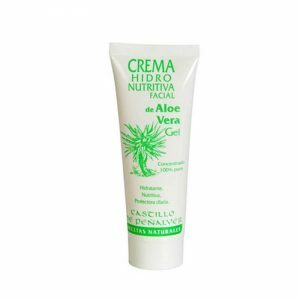 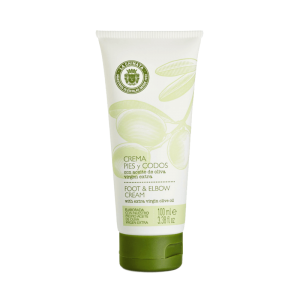 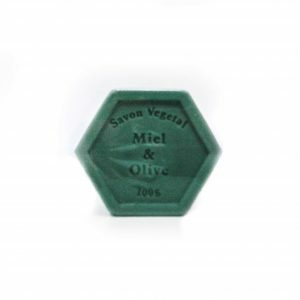 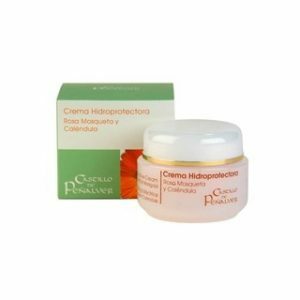 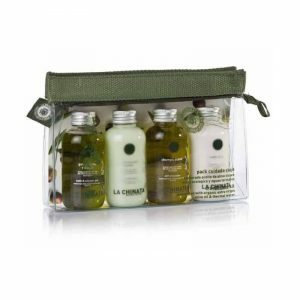 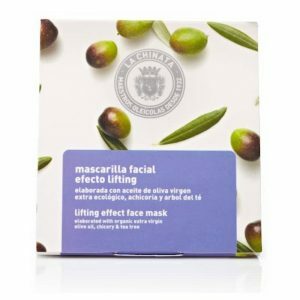 CREMA ANTI-EDAD CON ACEITE DE OLIVA 50 ML. 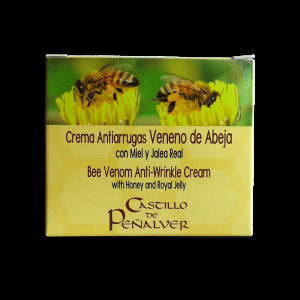 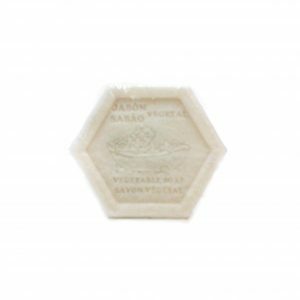 PACK JABÓN + CREMA DE MANOS 2 x 500 ML. 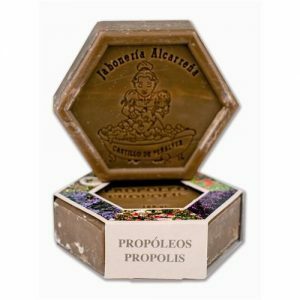 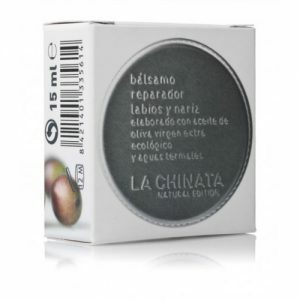 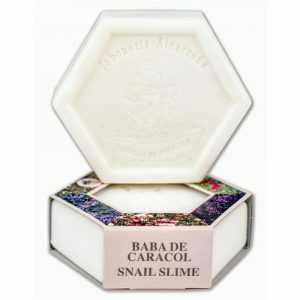 CREMA DE BABA DE CARACOL Y PROPOLEOS 50 ML. 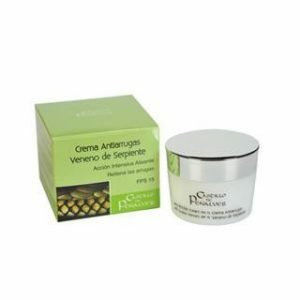 CREMA VENENO DE SERPIENTE FPS15 50 ML.